The Alberta Summer Games have officially come to an end with the zone that houses Lloydminster winning a total of 53 medals. The games held in Grand Prairie closed Sunday and had approximately 60 participants from the Border City taking part in various sports including swimming, basketball, rugby and lacrosse. 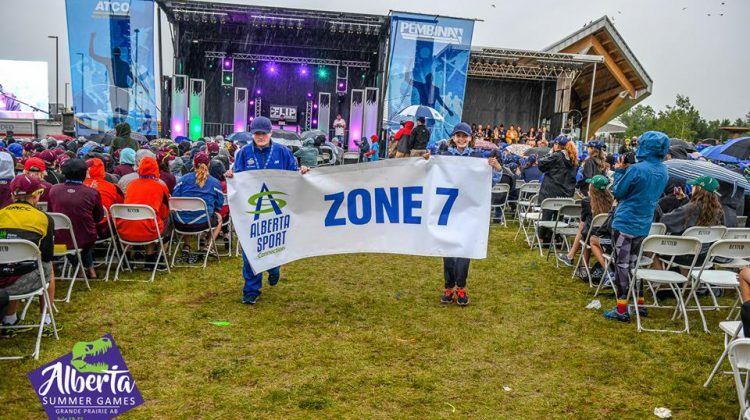 Zone 7 – North Eastern Alberta that represents Lloydminster, Vermilion, Kitscoty among other regions took home 13 gold medals, 18 silver medals and 22 bronze medals. Some winners include Lloydminster’s Alexandra Diehl coming in first place for the 17 and under, female triple jump, Jake Orieux winning in basketball for the male team tournament and Breanna White from Kitscoty coming in second for swimming for the female 100 freestyle. 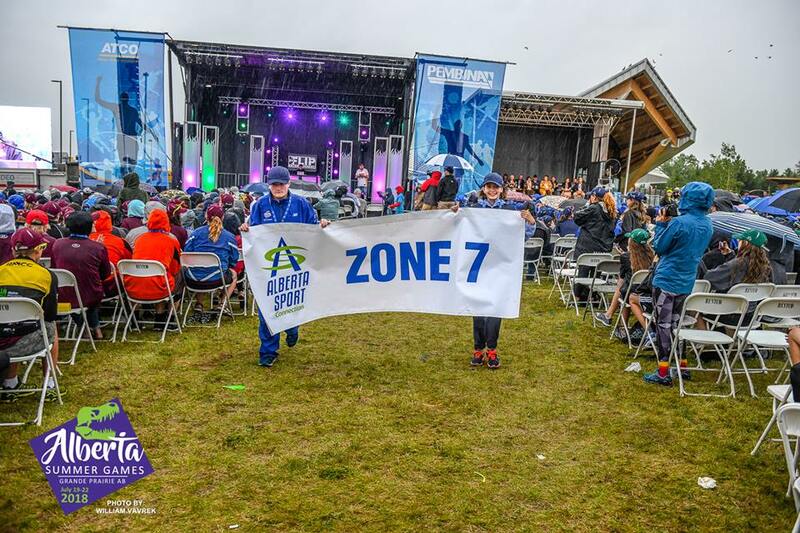 Zone 3 – Calgary won the most medals with 191, zone 5 – Yellowhead Black Gold won the Minister’s Cup for most improved from one Alberta Games to the next and zone 8 – Peace Country won the Spirit of Sport Award for best demonstrating cooperation and sportsmanship.